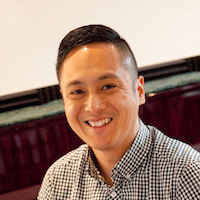 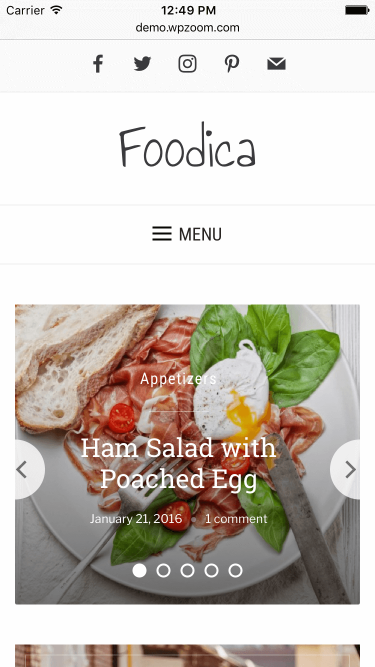 Foodica is perfect for creating food based blogs and recipe websites. 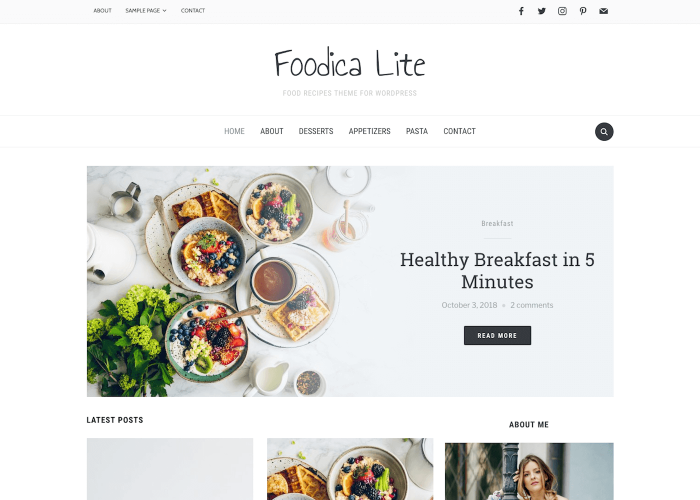 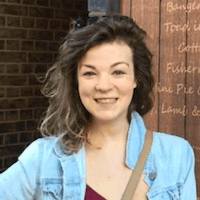 A beautiful featured slider and WooCommerce integration mean Foodica is packed with features to help you stand out. 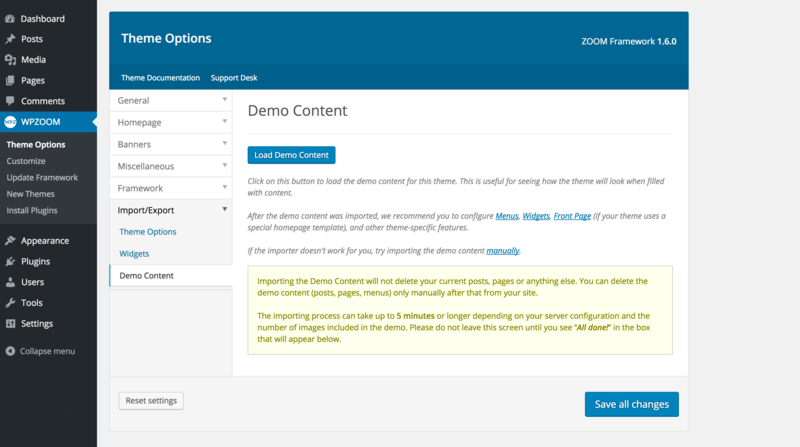 Responsive & Retina ReadyThe layout of this theme automatically adapts to fit on any screen resolution on desktop and mobile devices (iPhone, iPad). 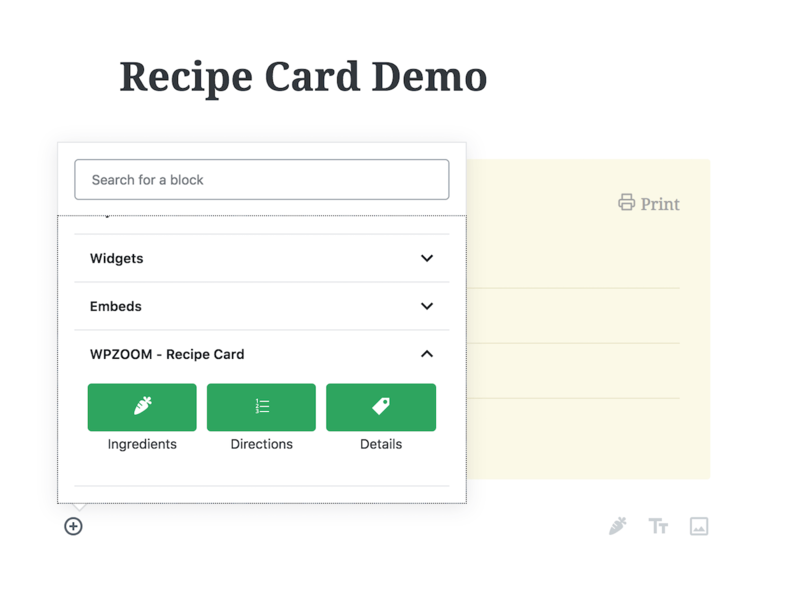 Compatible with GutenbergFoodica’s custom blocks allows you to create beautiful recipes using the new WordPress editor Gutenberg. 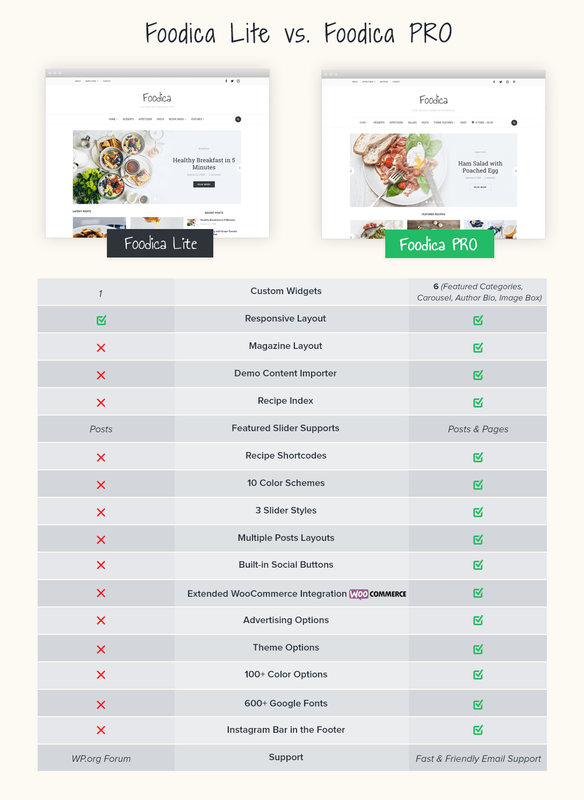 Upgrade to Foodica PRO Today!